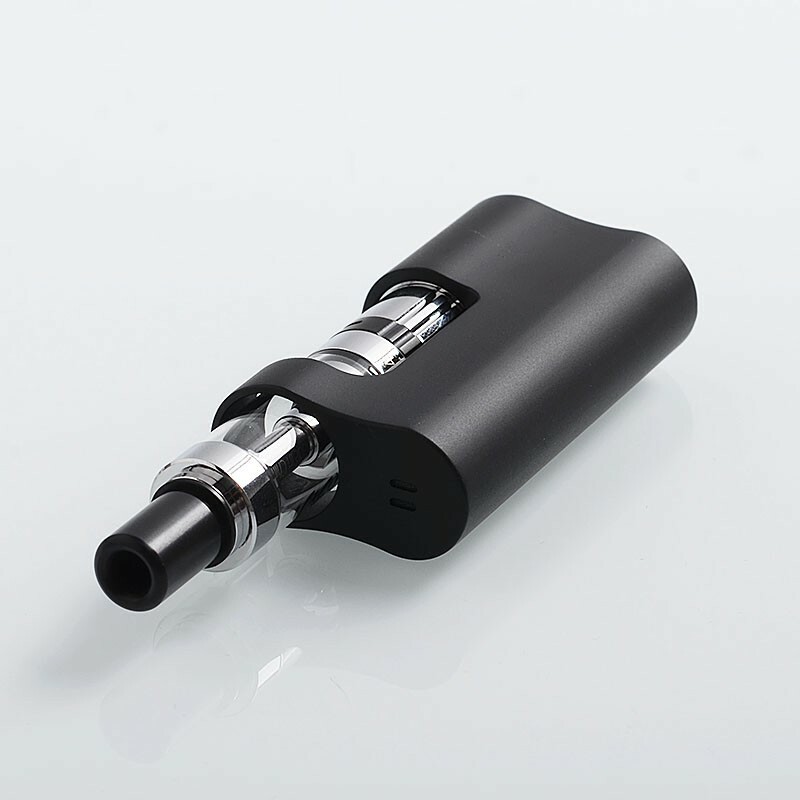 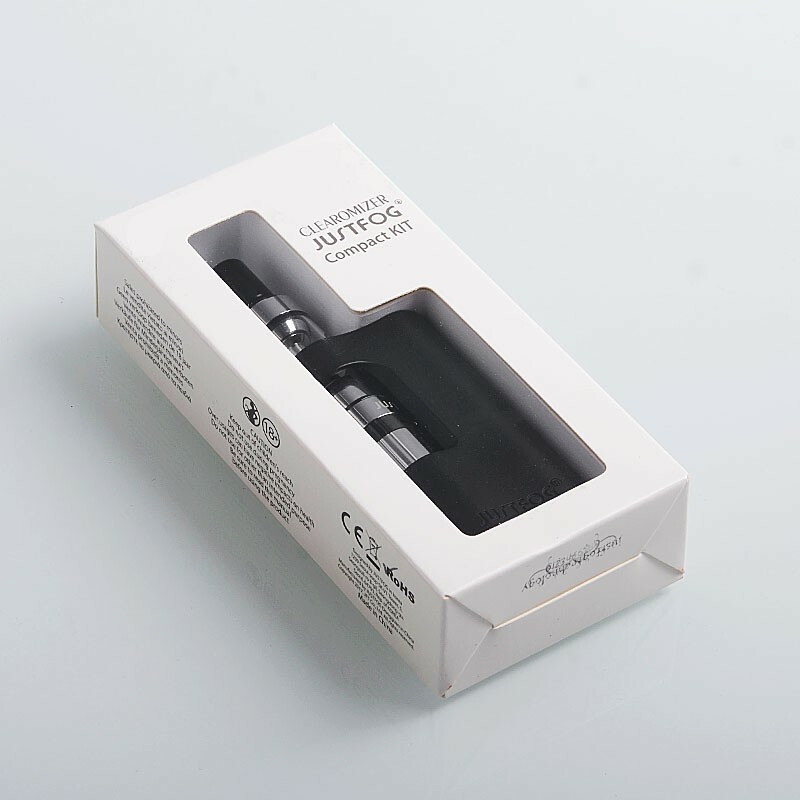 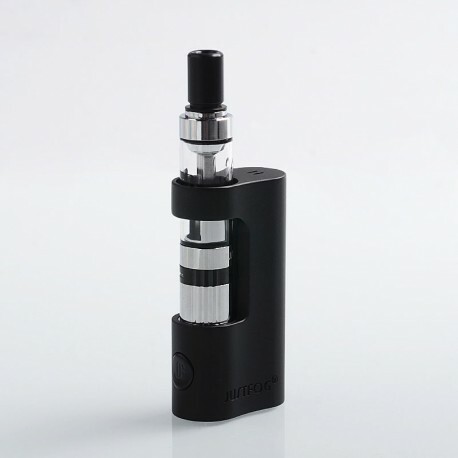 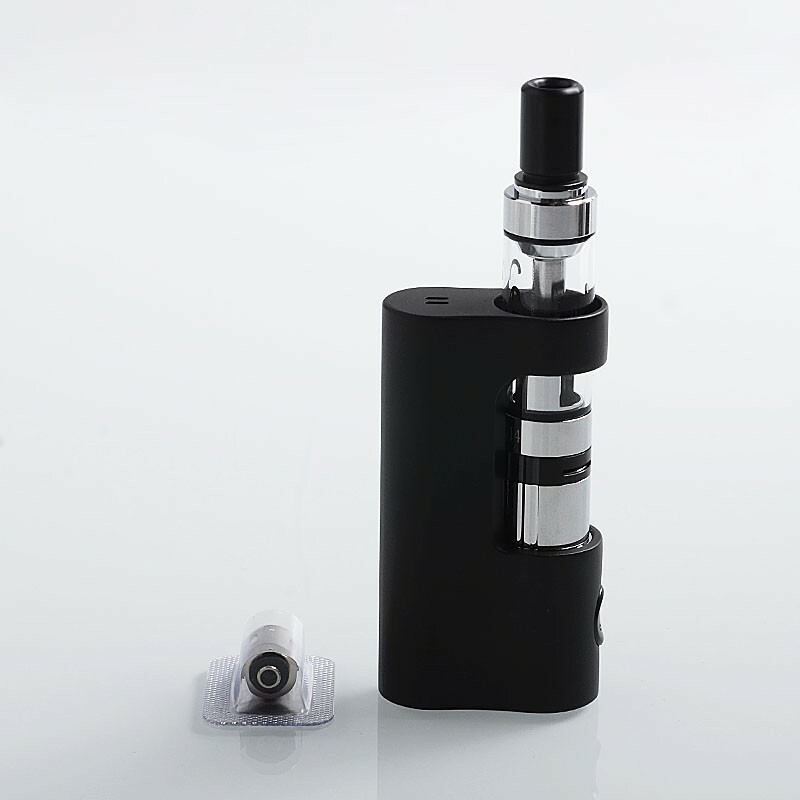 The authentic Justfog Q14 Compact Kit is a convenient starter kit with built-in 900mAh battery, 1.8ml of tank capacity and 1.6ohm coil head (6~12W). 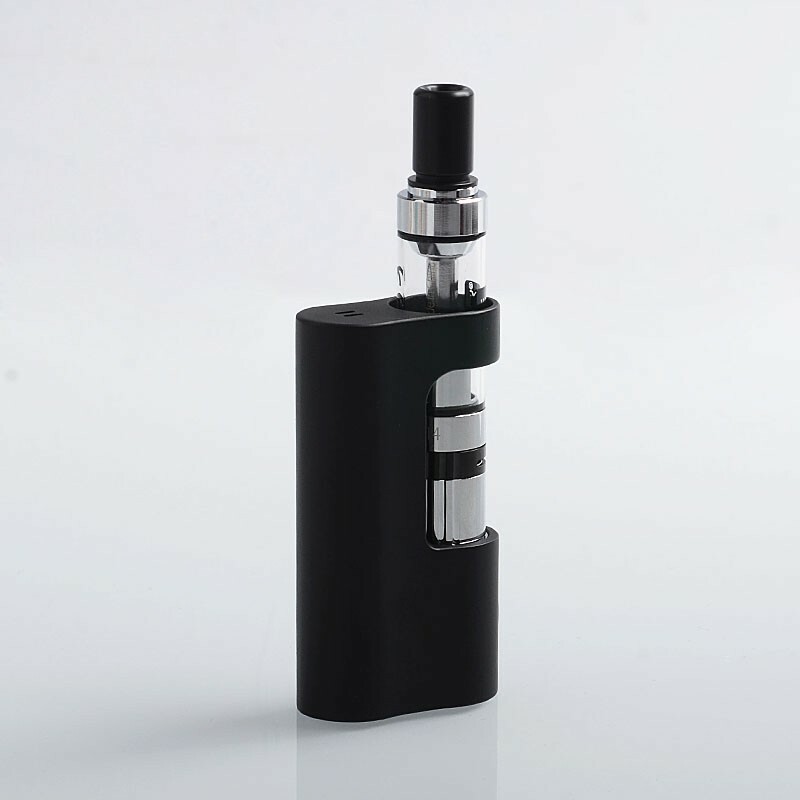 The battery works with constant output voltage. 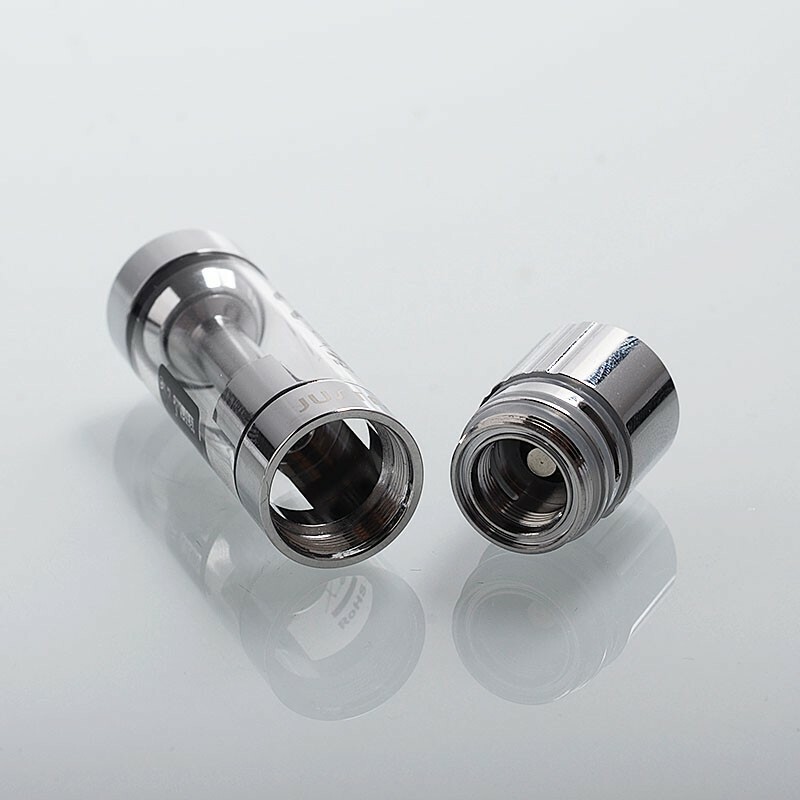 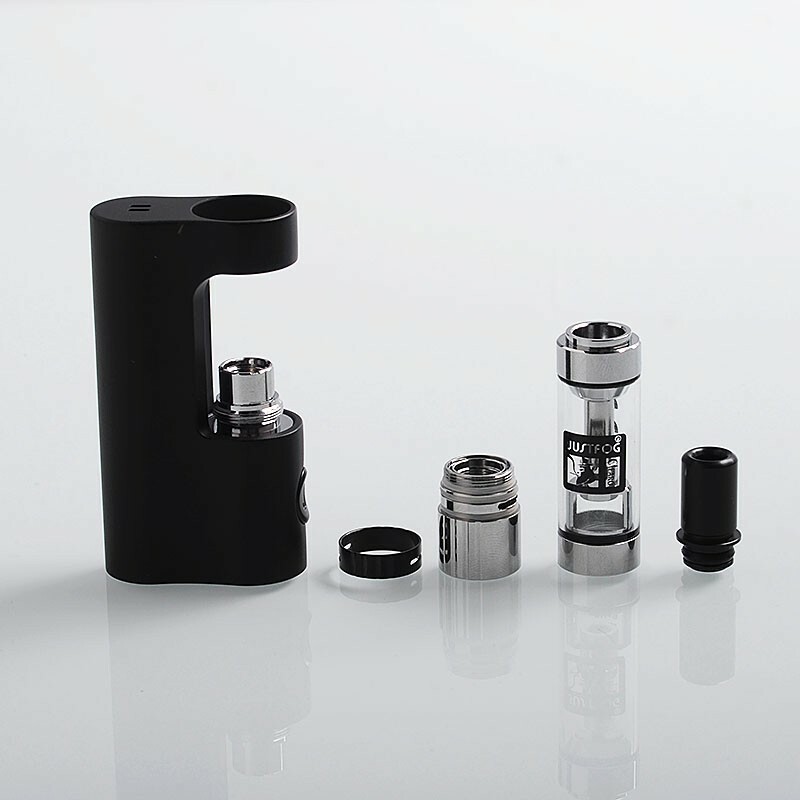 The recommended resistance is from 1.0 to 3.0ohm.